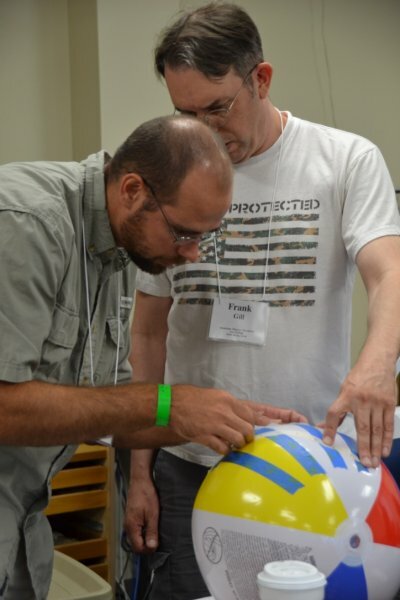 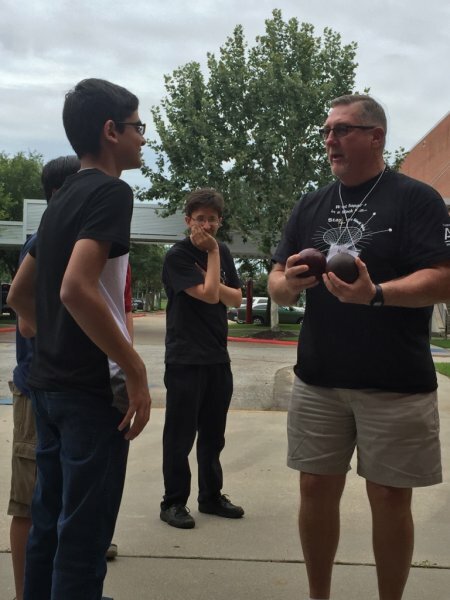 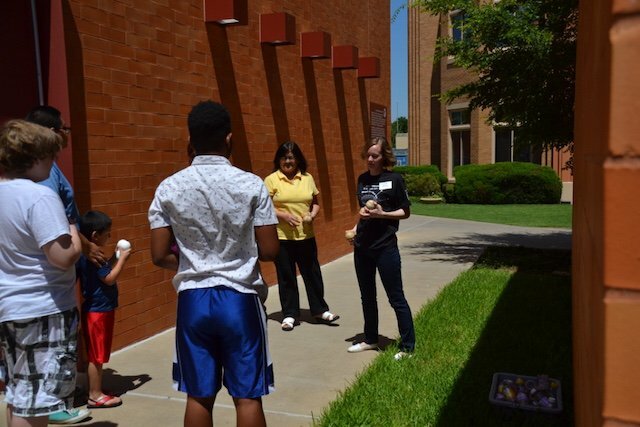 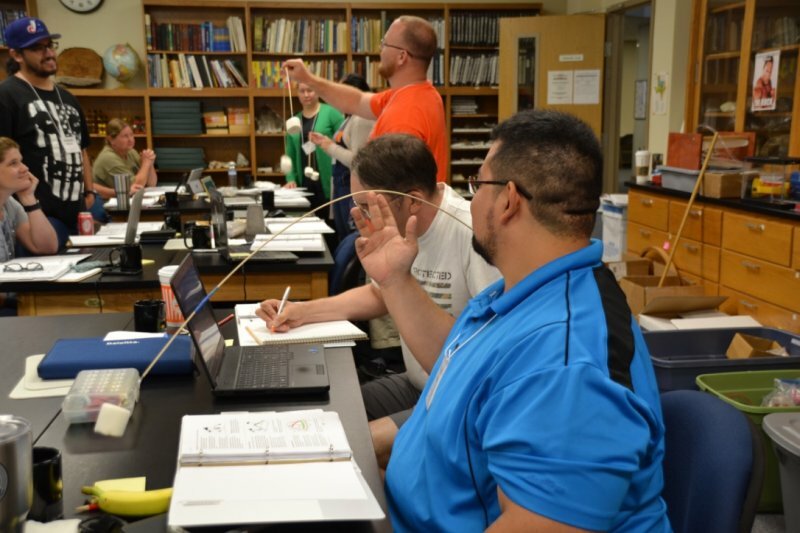 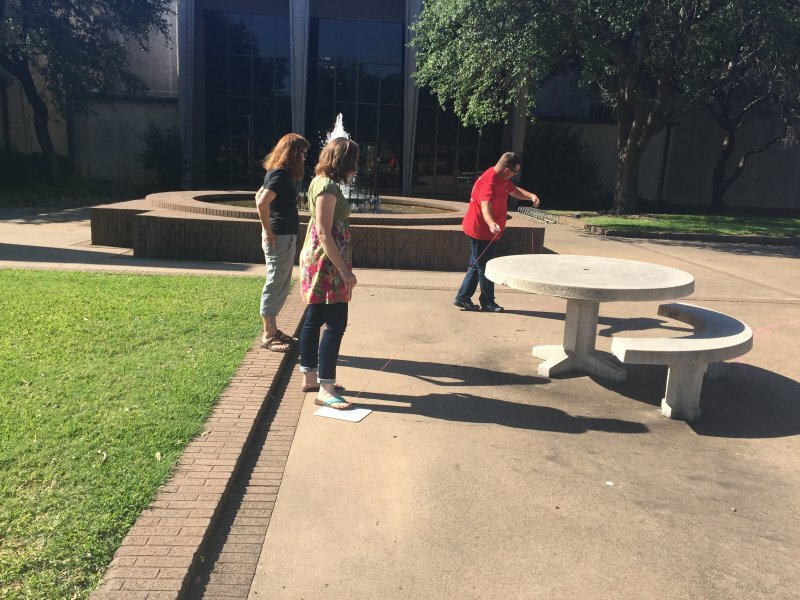 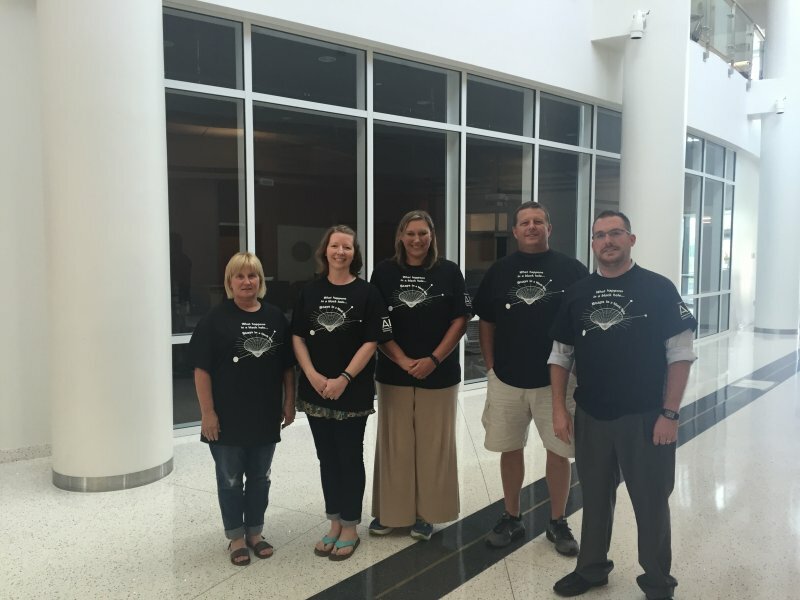 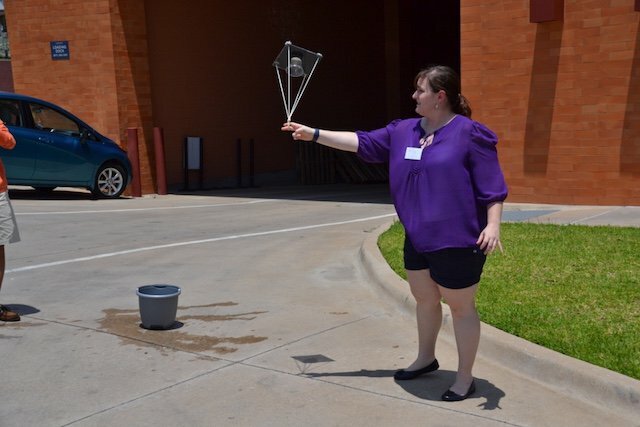 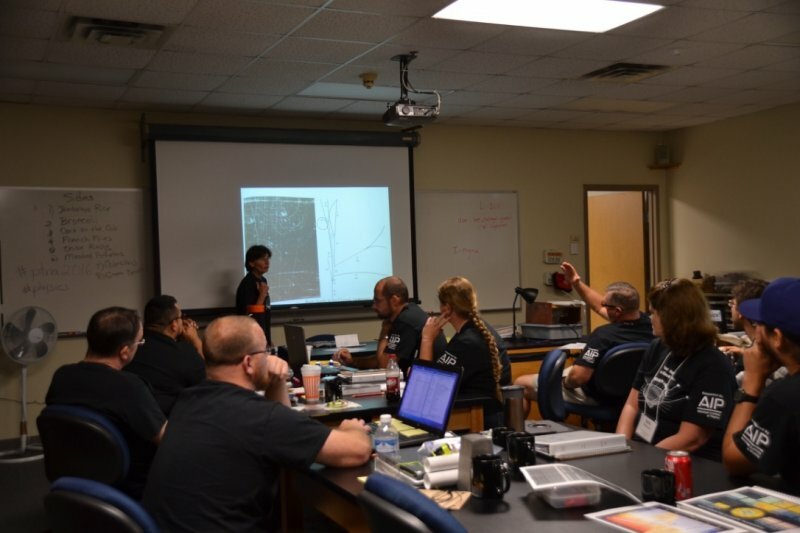 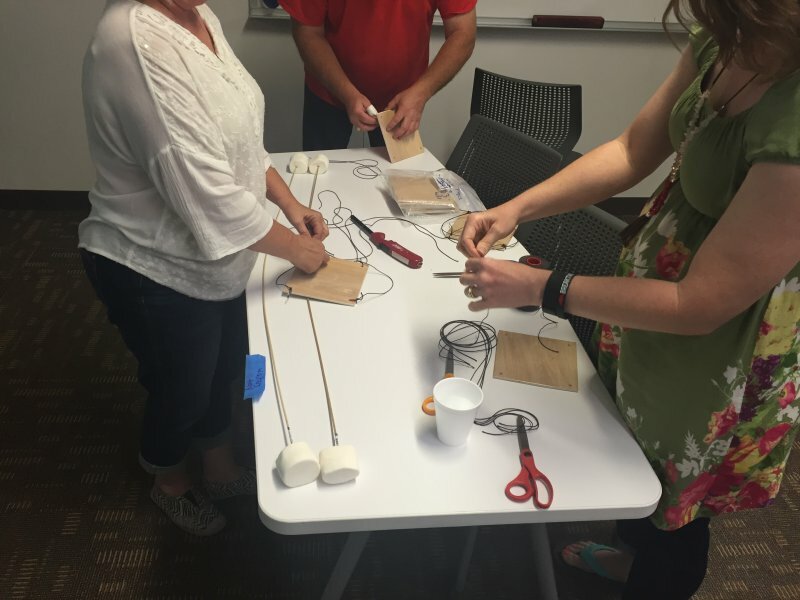 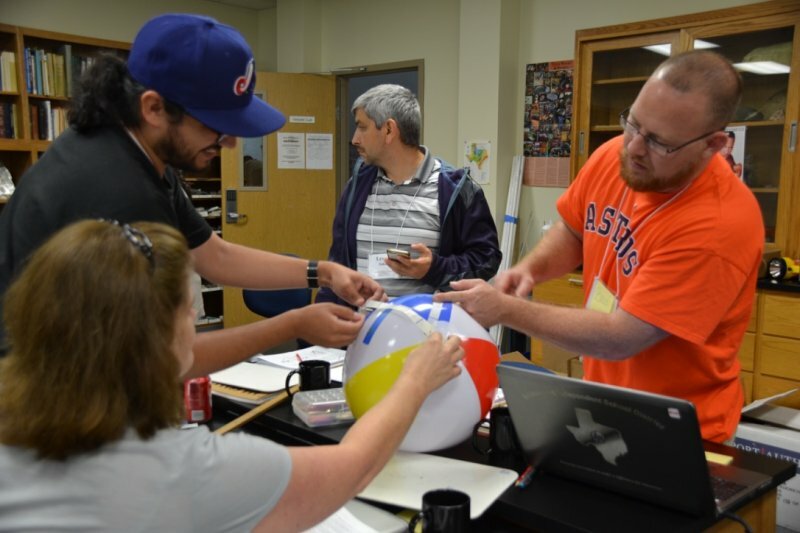 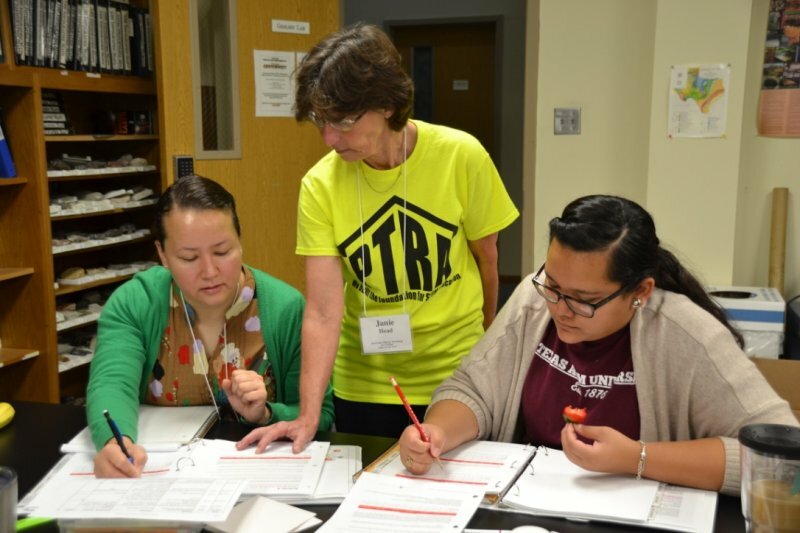 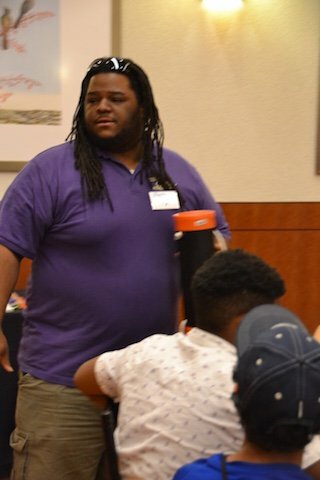 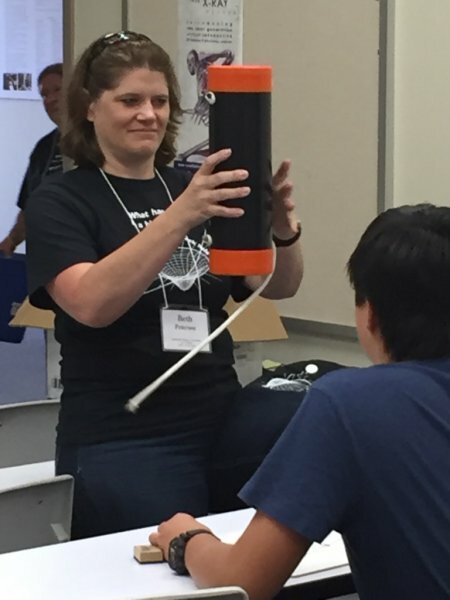 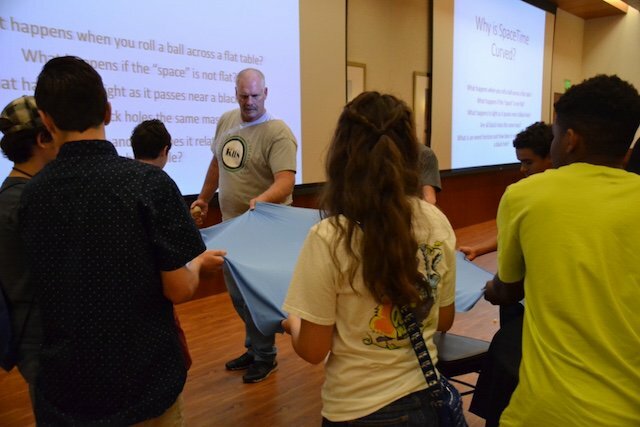 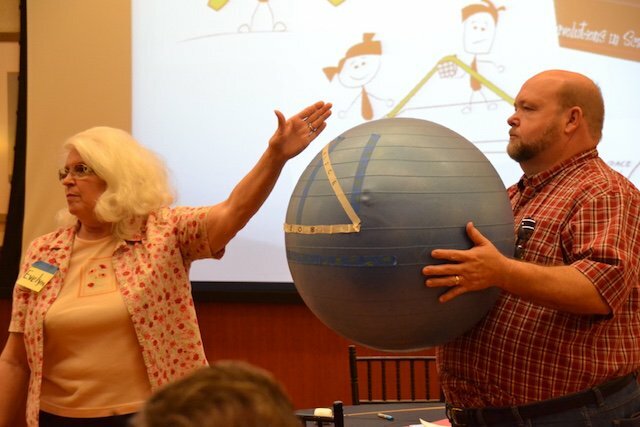 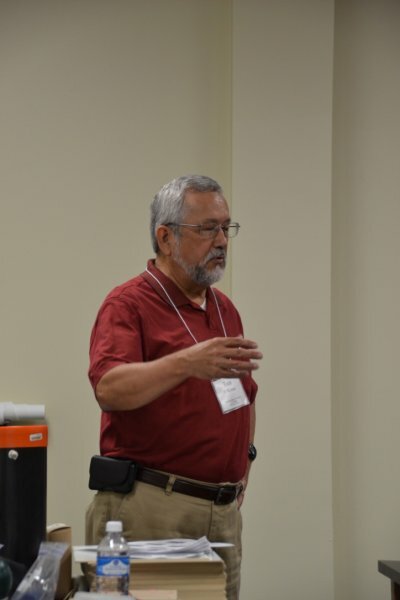 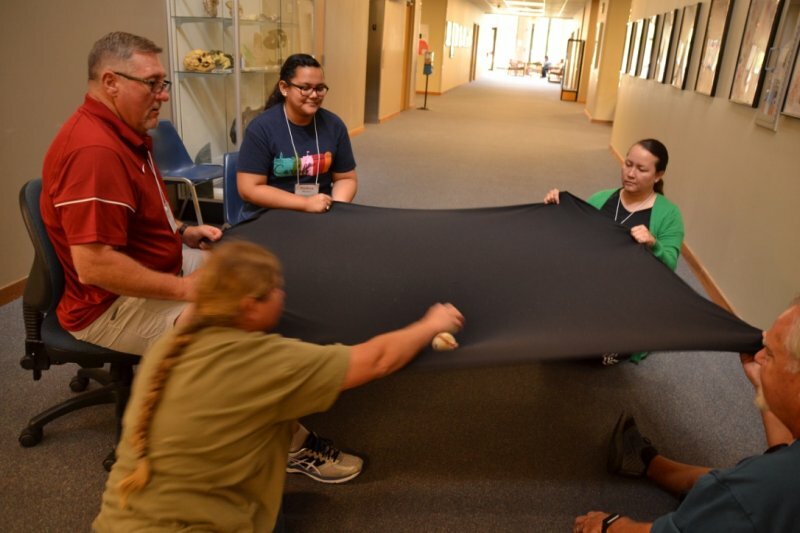 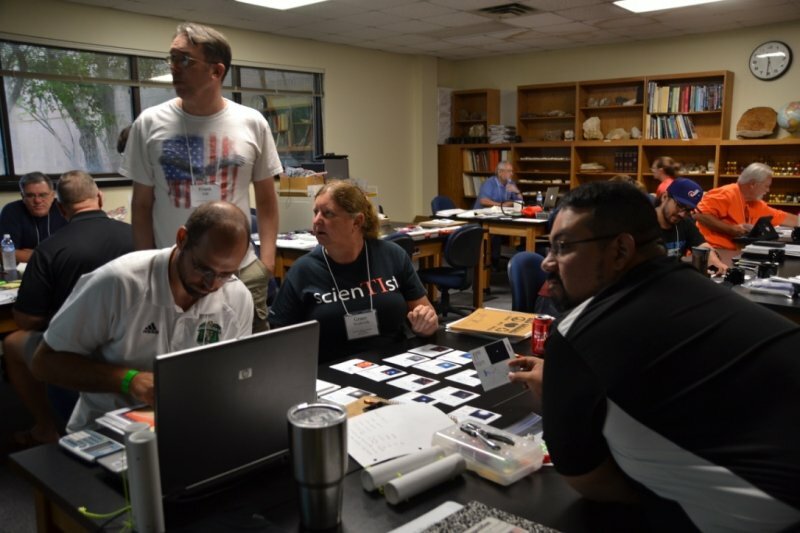 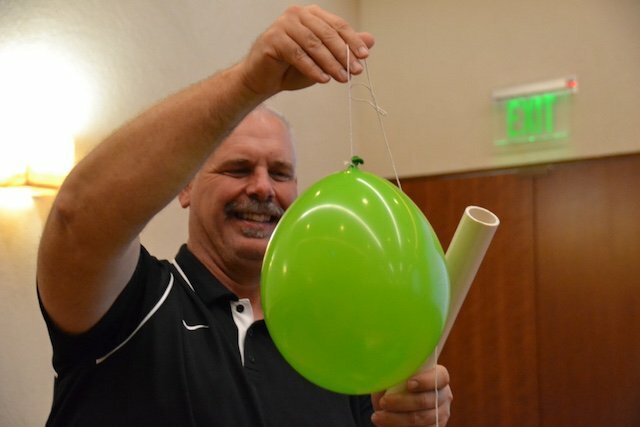 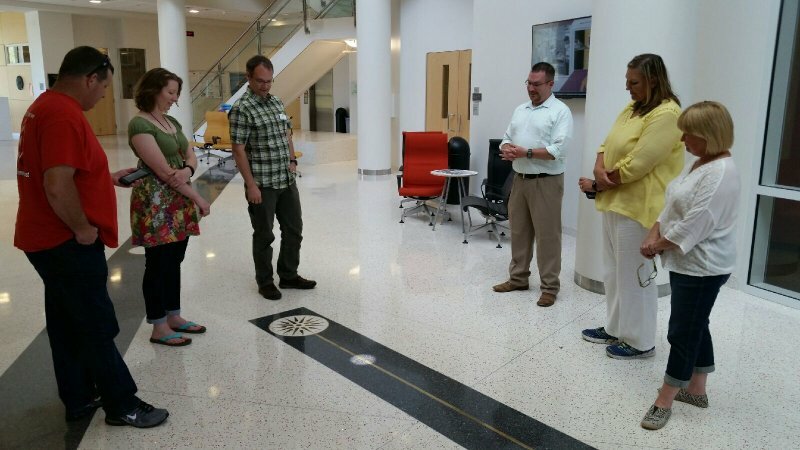 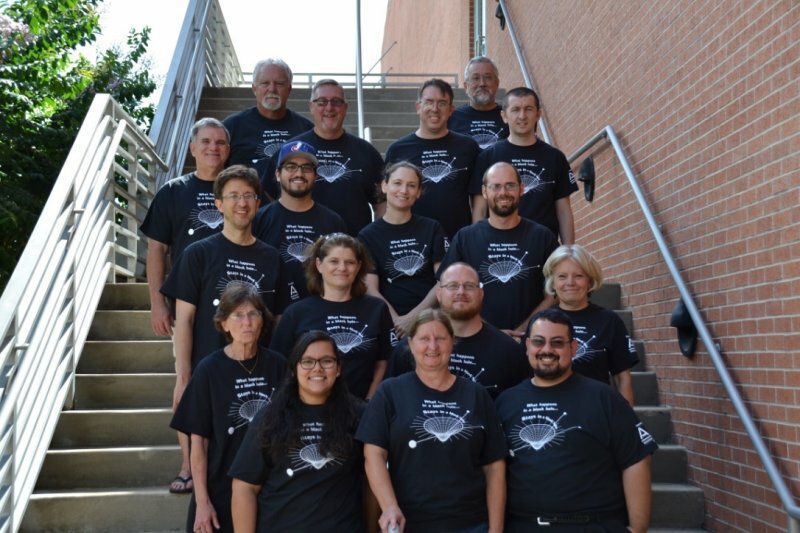 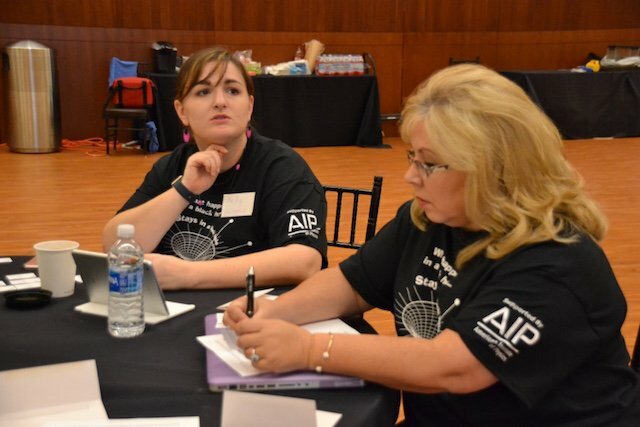 PTRA offers workshops on Quantum/Modern Physics topics designed to capitalize on the novelty and interest of black holes and general relativity to help students understand physics topics such as centripetal motion and conservation of energy/momentum. 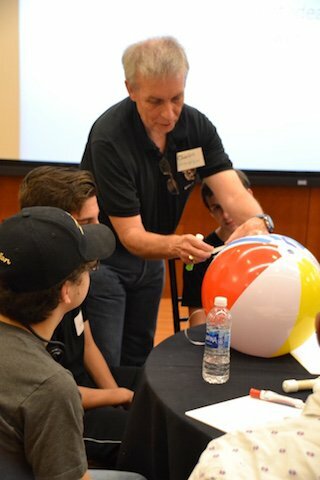 Some estimate that over a third of our economy is based on quantum physics concepts, yet few students have a chance to understand why quantum is important and relevant. 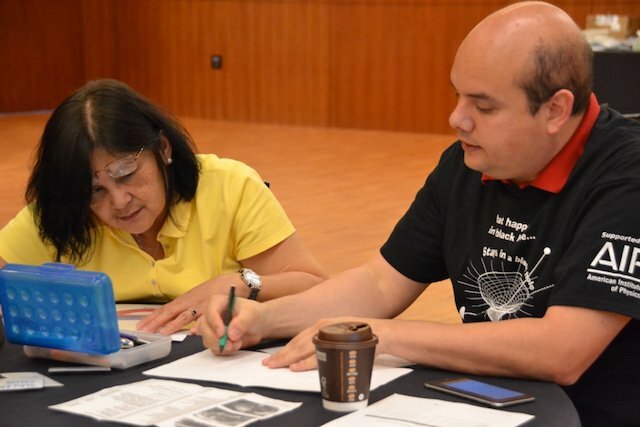 Workshop leaders have been trained by the Perimeter Institute for Theoretical Physics and the resources have been vetted internationally. 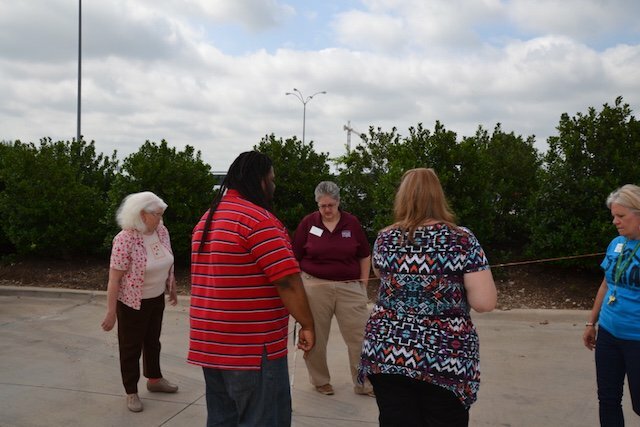 To register or learn more go to http://bit.ly/learnquantum or https://aaptptra.com/texas-2/. 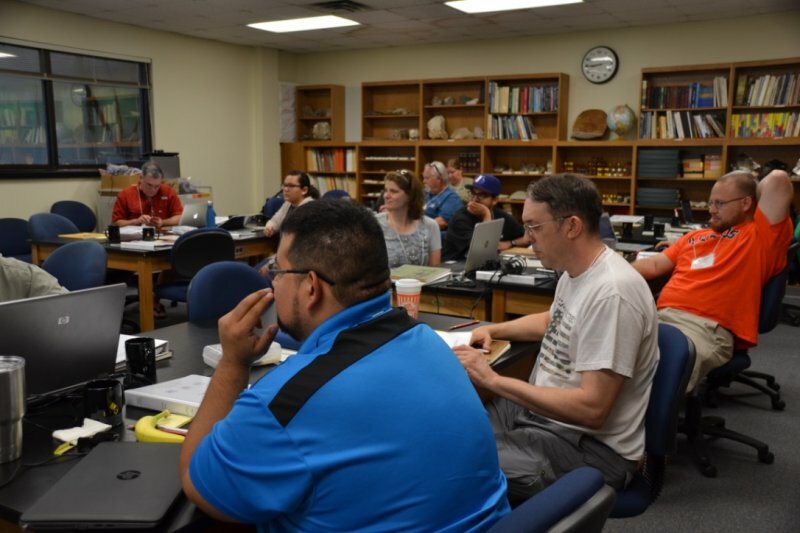 Join us if you would like to increase your own understanding of modern physics, learn how to teach quantum, or just want to see how students respond to these concepts. 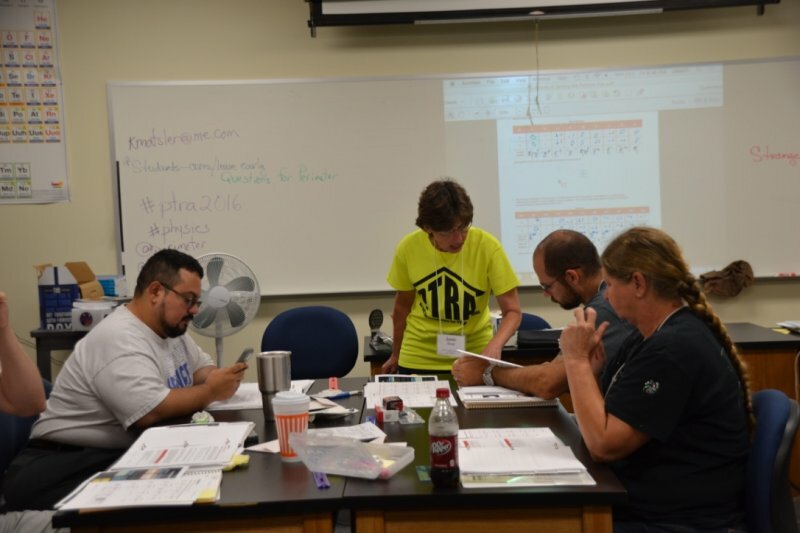 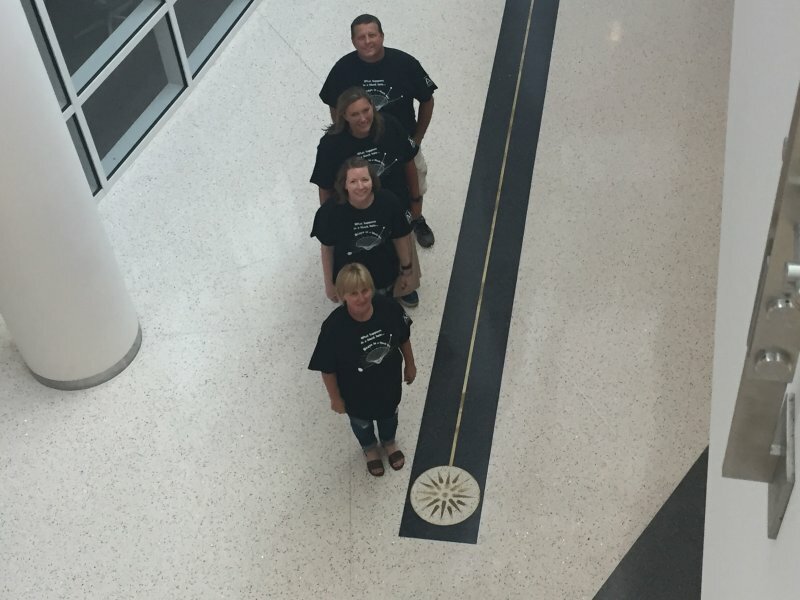 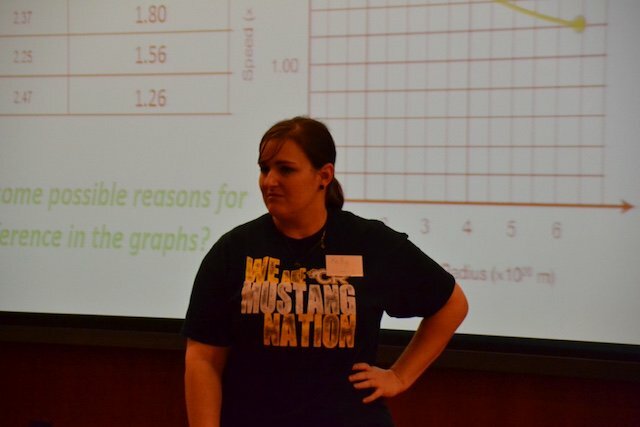 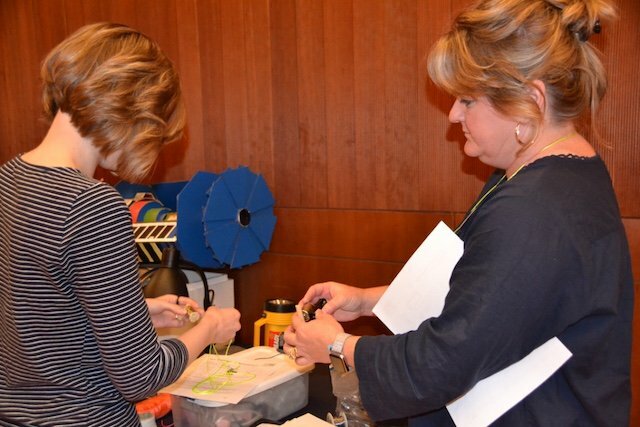 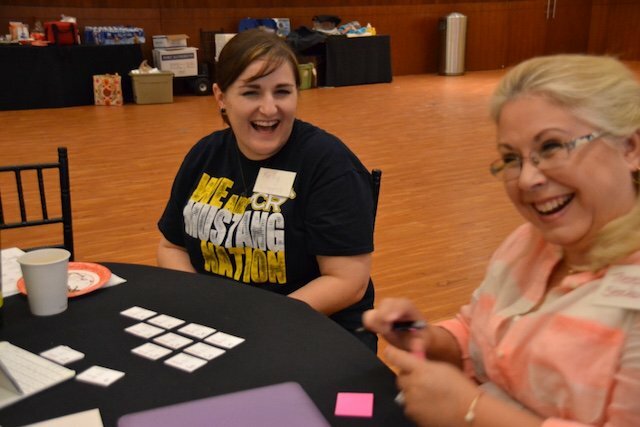 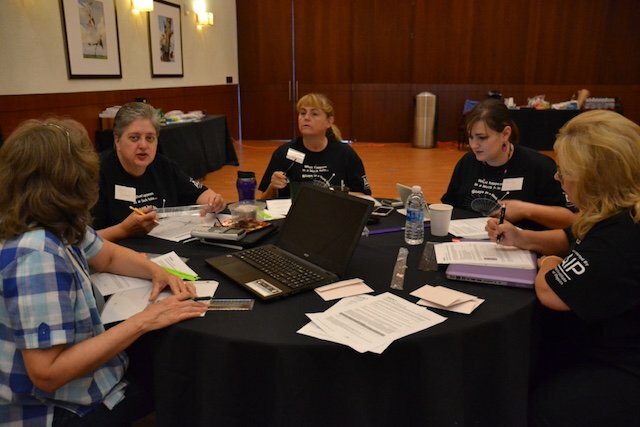 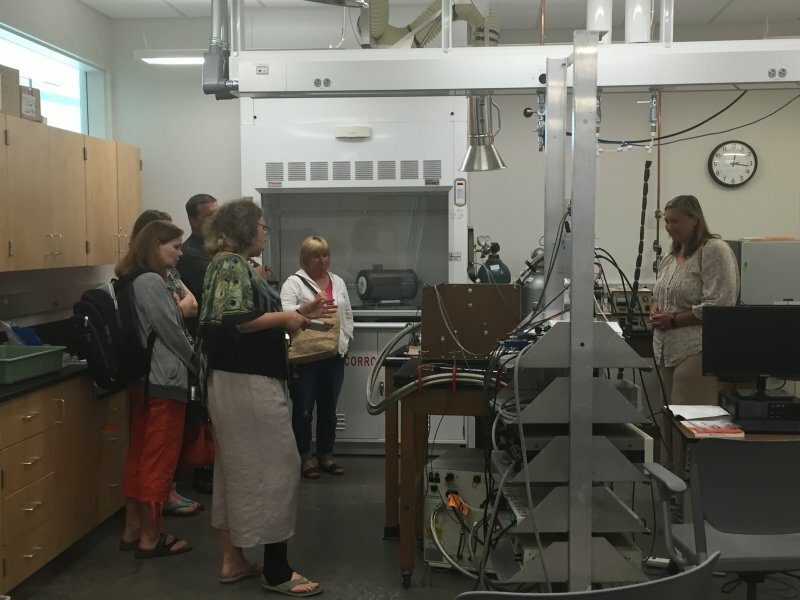 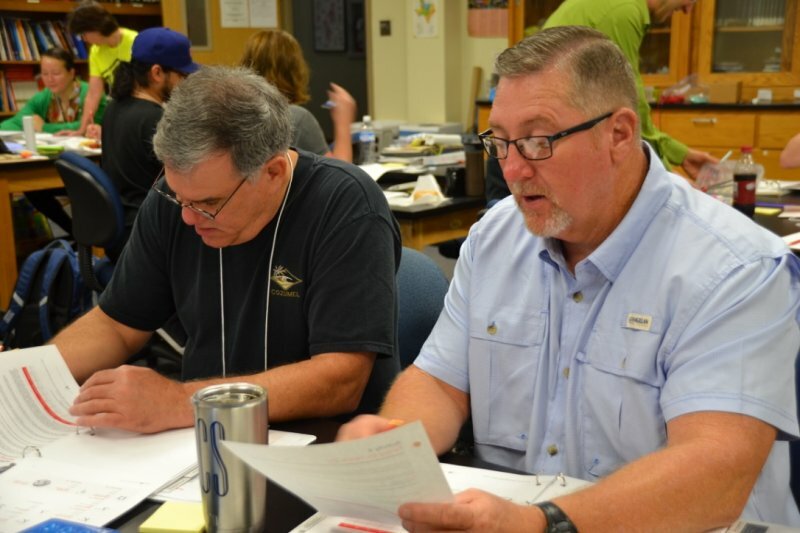 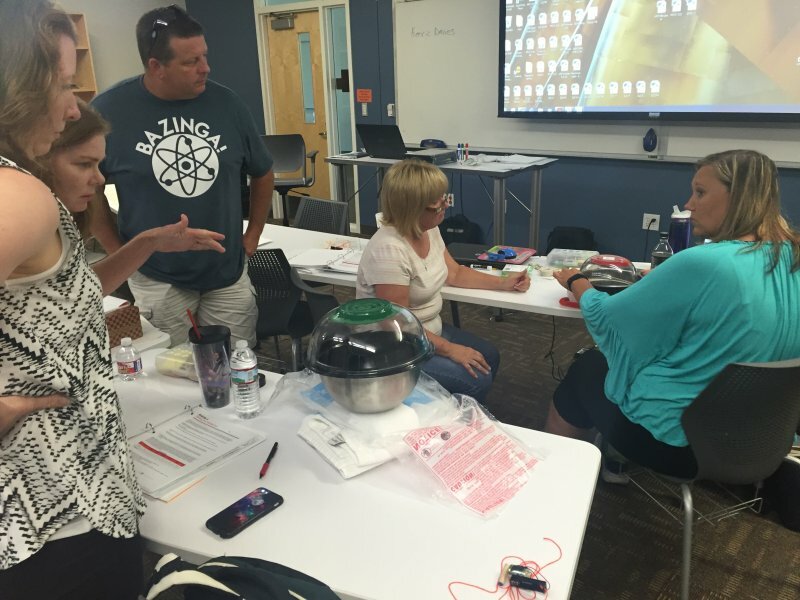 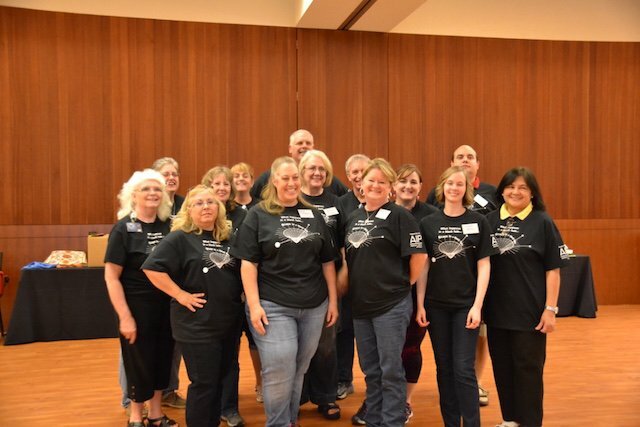 All PTRA workshops are correlated to the state and Next Generation Science Standards (NGSS). 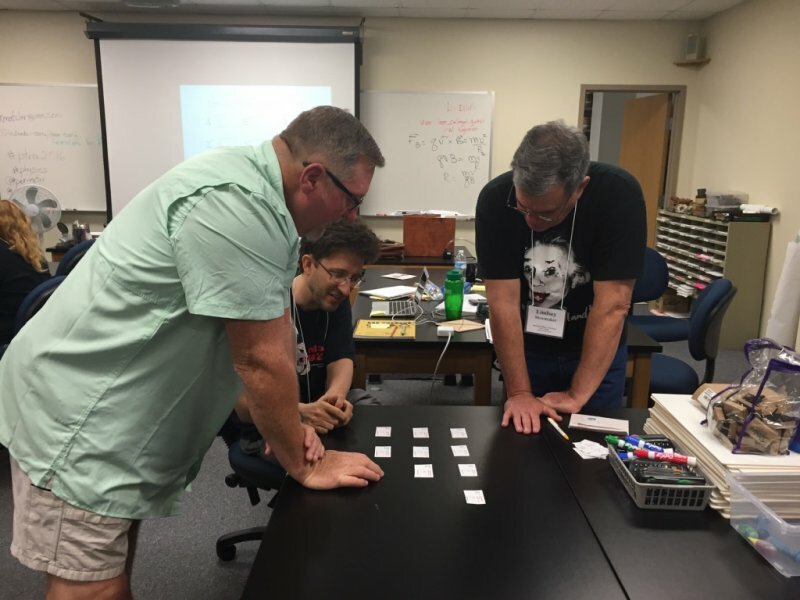 The quantum workshops provide interactive and thought provoking experiences to help your students understand how basic principles of quantum physics are the foundation for the technology they use every day.